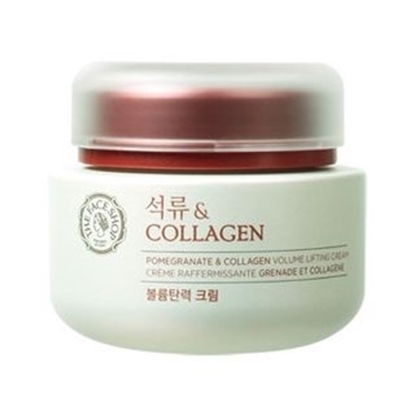 Soft-textured cleansing milk with Rice Extract bightens the skin. 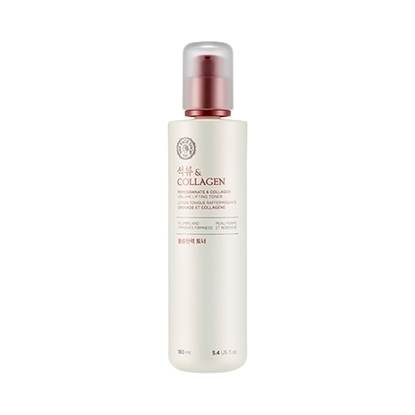 Formulated with Rice Extract this cleansing milk gently removes makeup and brightens the skin. 200 ml / 6.7 US fl. oz.